Visitors often tell us they wished they had time to stay longer. So do it! 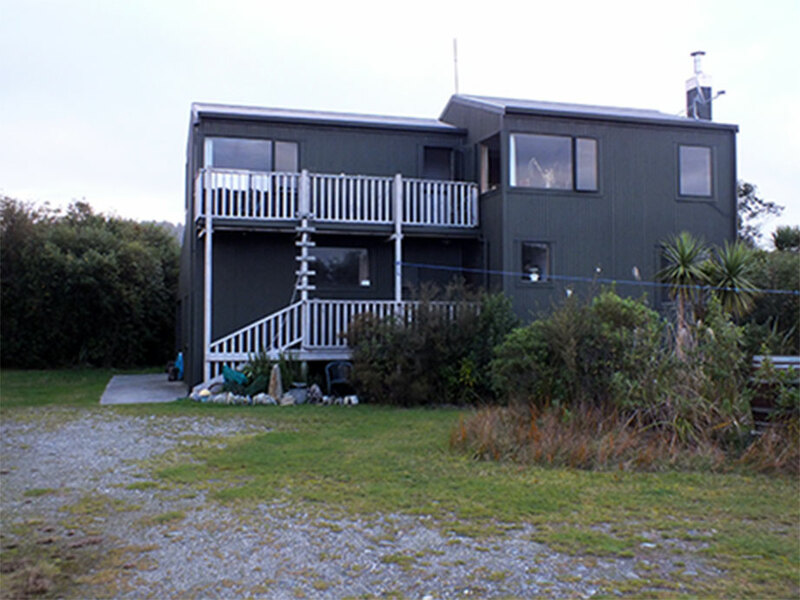 There’s a range of accomodation available in Okarito; most of it in beautiful homely baches/cribs/holiday homes (depending on where you’re from) spread throughout our small town. Everything here is in walking distance, so you can put the car down and take a bit of a break from travelling. Staying in Okarito give you the time to catch the beautiful sunset views from the unspolit wild beach. 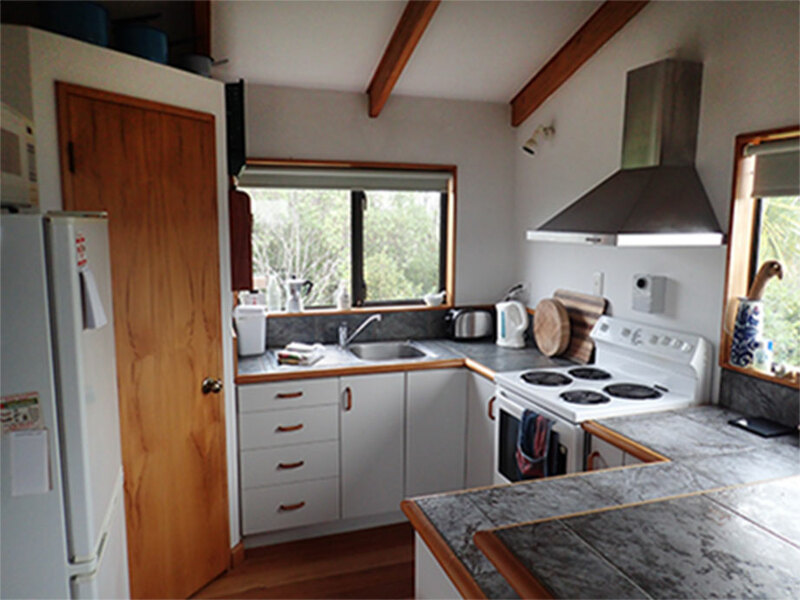 Often, early mornings and evening are the calmest and most scenic parts of the day here, and the best chance to see Mt Cook and the Southern Alps spread out across the horizon as the Milky Way fades in or out. 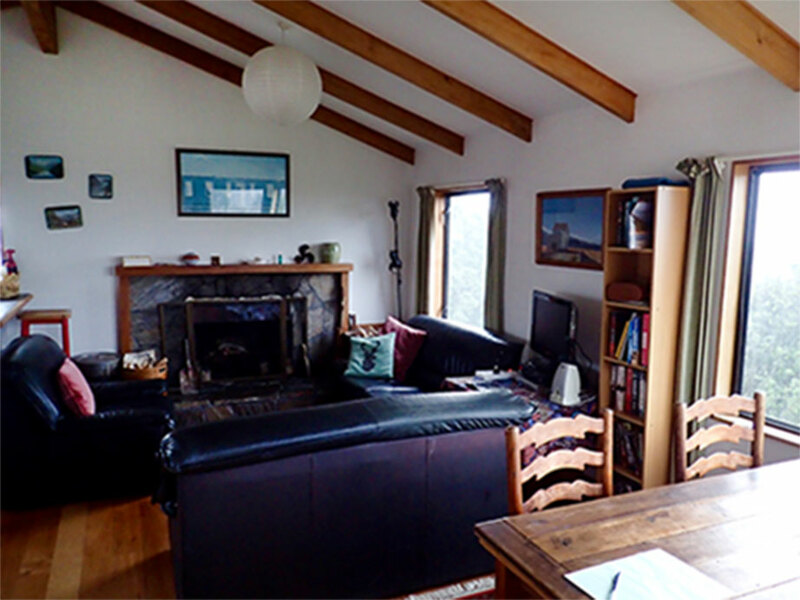 Staying in Okarito is a real break from some of the busier more hurried towns of the South Island in summer. 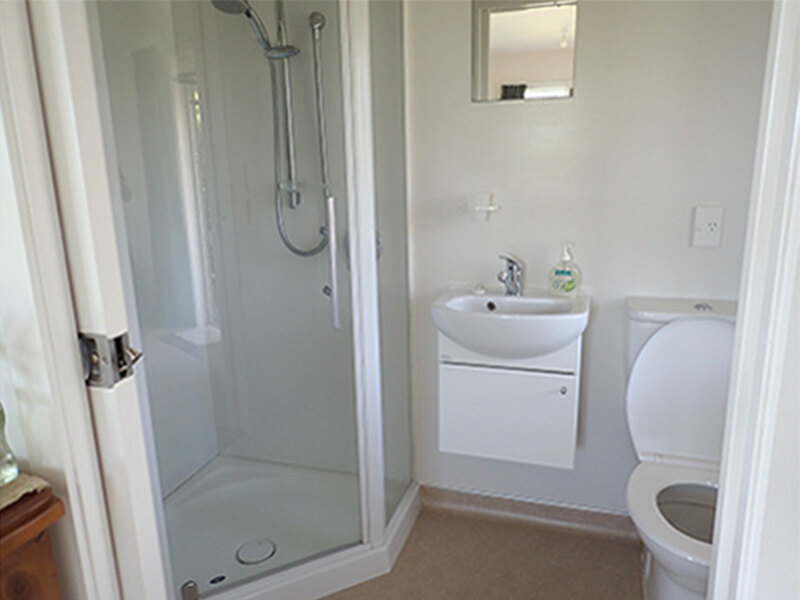 We look after a couple of homes that are available throughout most of the year. 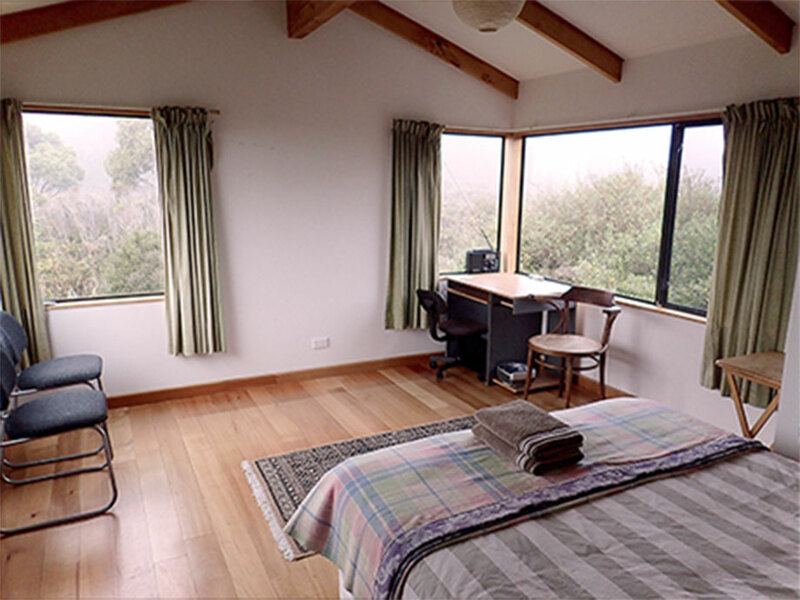 Tucked out of the way, with great views to the lagoon, sea and back over Westland Tai Poutini National Park toward the Southern Alps on a clear day. 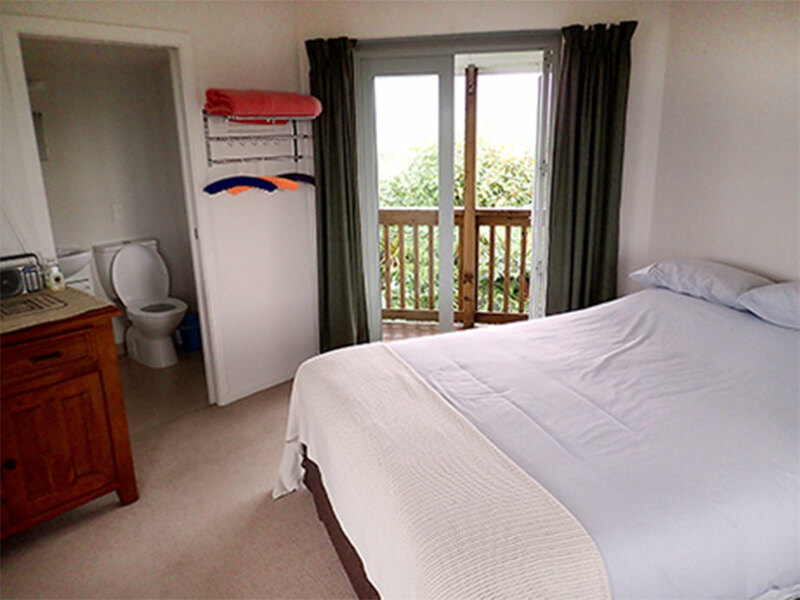 It has a comfy Queen bed in the private upstairs bedroom with ensuite bathroom, wifi and basic cooking facilities. And you get to say you stayed in a tower. How cool’s that?! 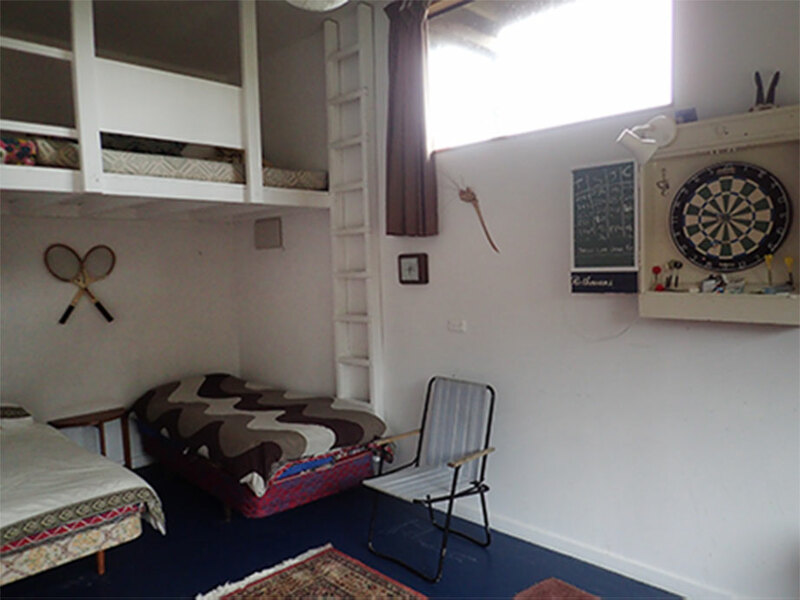 Sleeps up to six in two bedrooms and a bunk/games room. 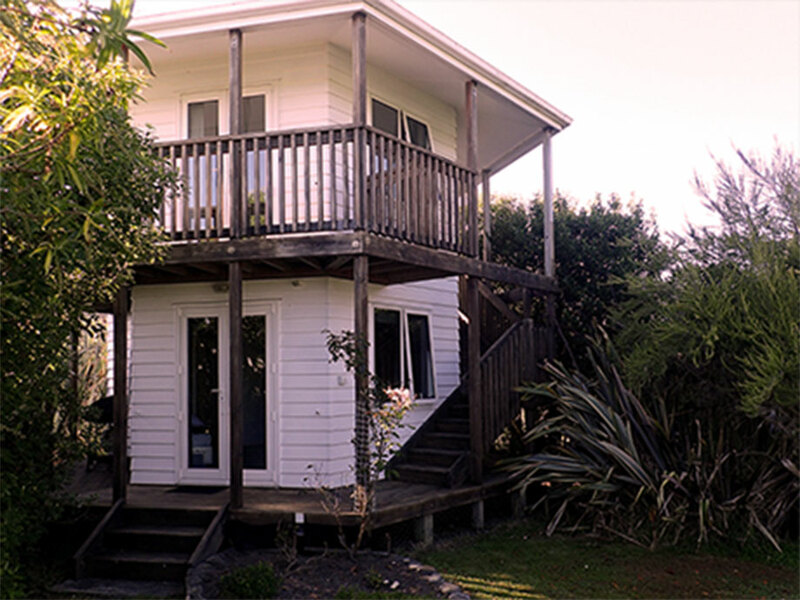 The lounge and deck has beautiful views out over the lagoon towards Mt. Adams and the north. 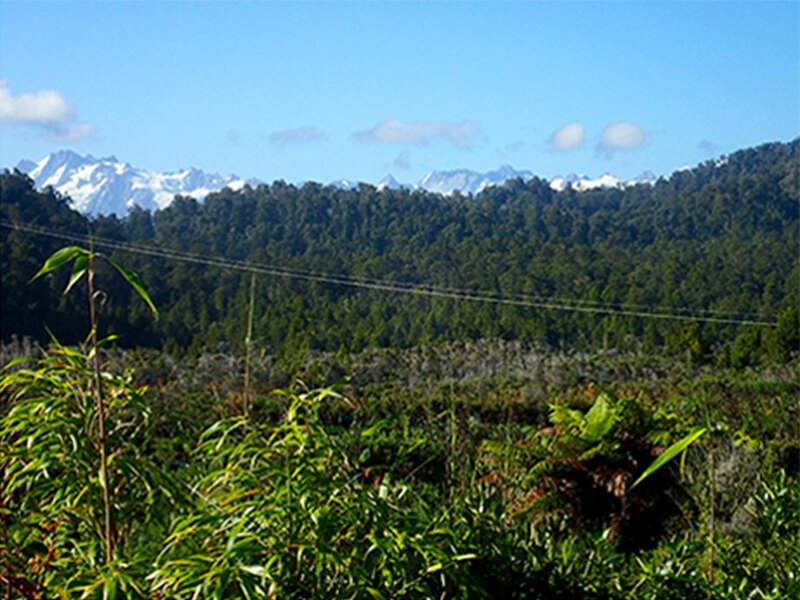 On a clear day Mt Tasman can be seen from the main bedroom, the only house in Okarito that boasts this view. 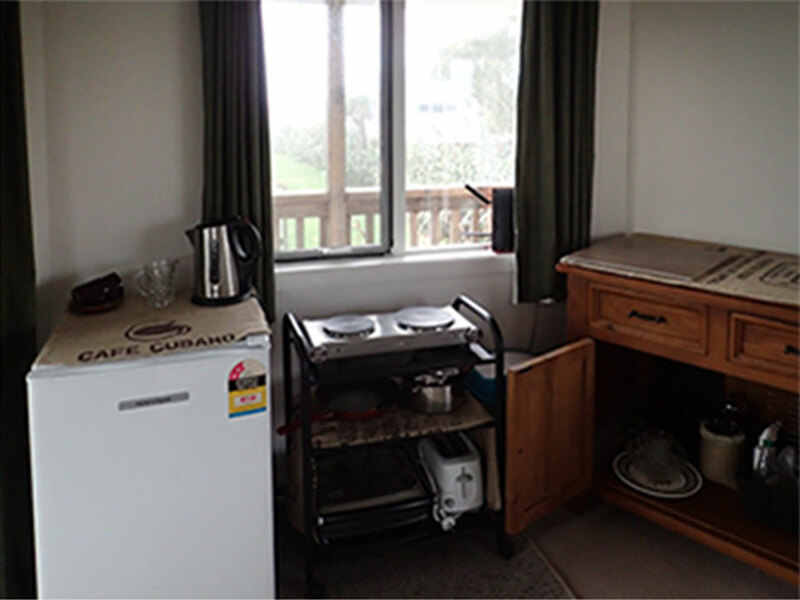 There is a fully equipped kitchen, fire place and even a dart board. Contact us for price and availability based on number of darts players.